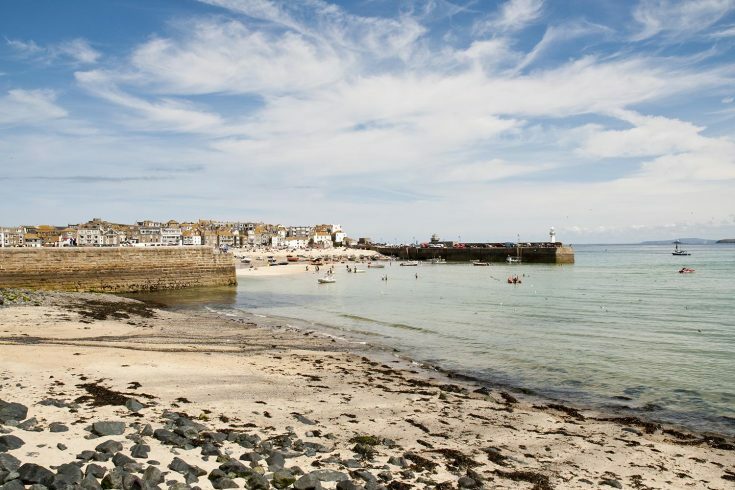 Kick back and relax in this exclusive coastal retreat. 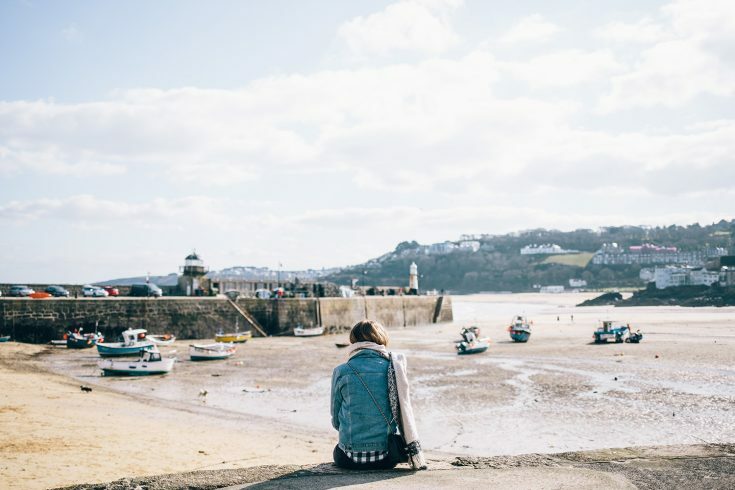 Offering total peace and seclusion even at the height of the season, yet only ten minutes walk along the coastal path to St Ives or Carbis Bay. 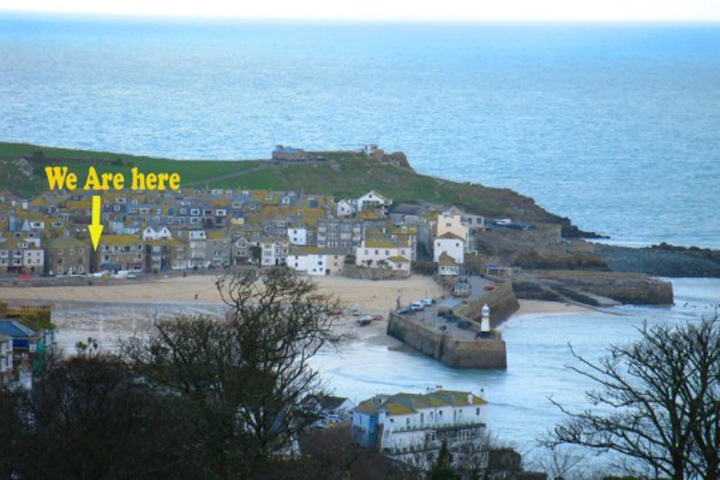 With two bedrooms (sleeping up to five plus an infant), gardens with stunning views and private indoor swimming pool. 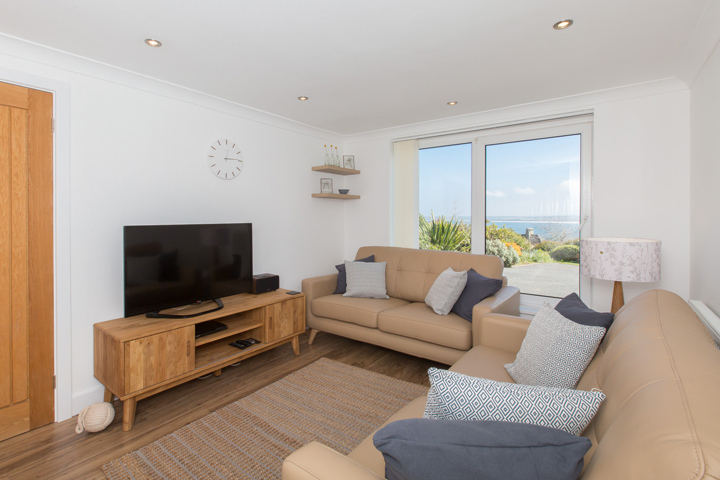 Enjoying a peaceful and secluded location on the South West Coast Path between St Ives & Carbis Bay, Atlanta Breeze is a luxuriously appointed two-bedroom holiday home. 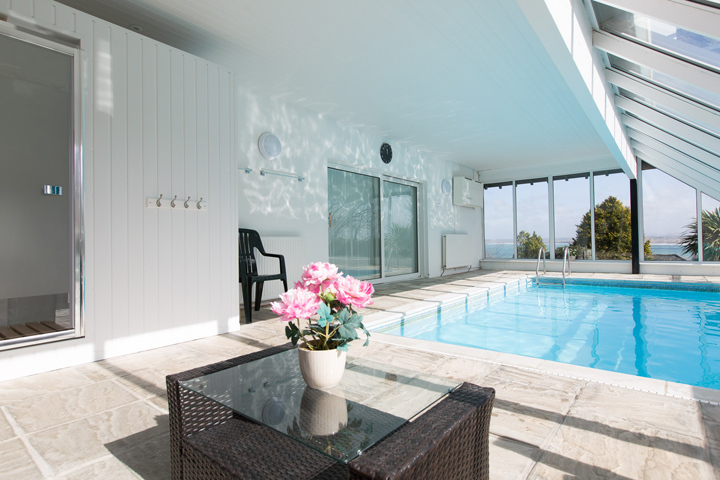 Featured in Sawday’s Special Escapes, it truly is a special place to stay, with private indoor swimming pool, large gardens, and the all-important private parking for two cars on the drive. 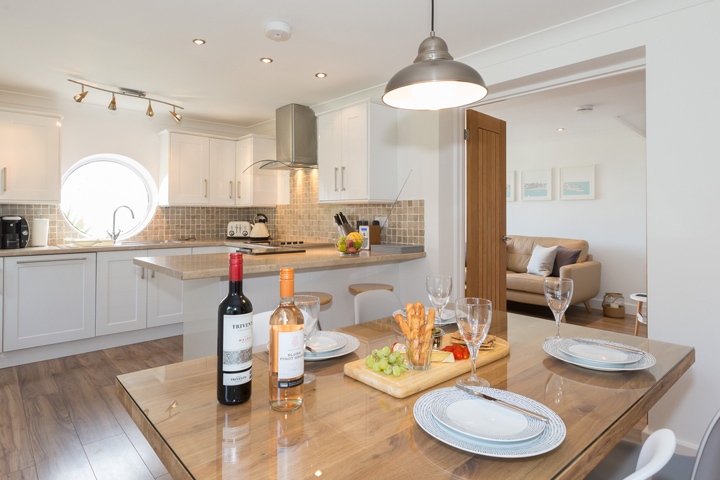 The luxury accommodation includes two bedrooms (one double and one triple), lounge with 42” Smart TV and Bluetooth speaker, and kitchen-diner, all with spectacular views across the bay. 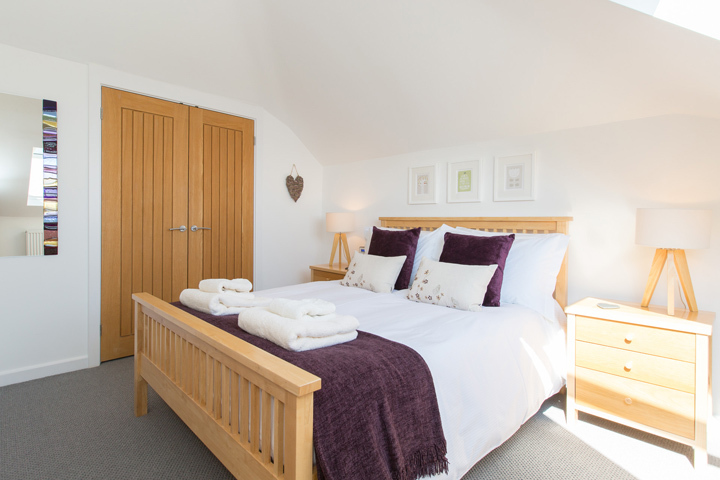 The property has two bathrooms – one upstairs with bath & shower over, and a downstairs cloakroom. 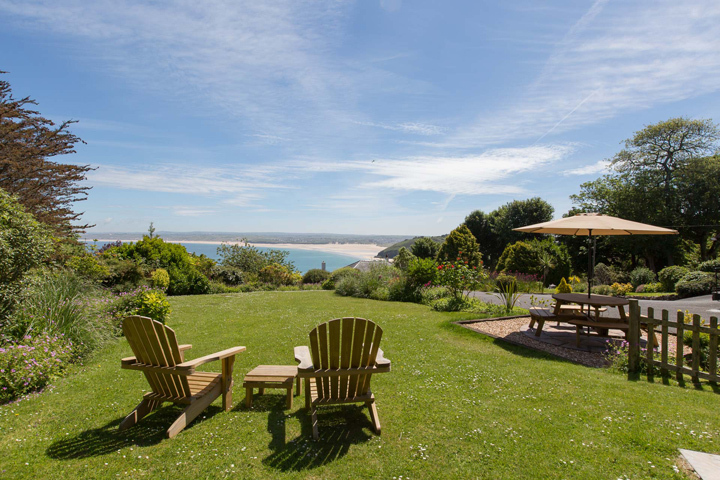 The private gardens also have the magical coastal and sea views towards Godrevy Lighthouse, with wooden Adirondack chairs, a circular picnic table and barbecue. Best of all, the private indoor swimming pool attached to Atlanta (the owners’ home) is available for use by guests – perfect after a day on the beach, a long coastal walk or an early morning run. 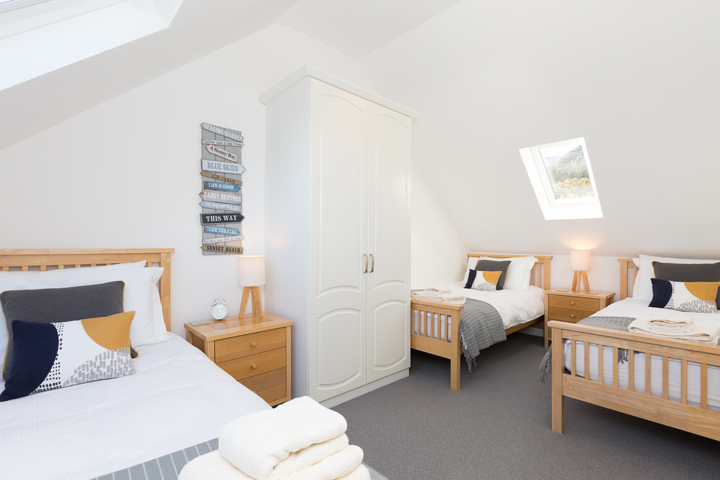 We provide linen and towels, plus all the extras in the kitchen, and a wide selection of games, books and DVDs (just in case the Cornish weather misbehaves!). Atlanta Breeze is a non-smoking property, and does not permit any pets.